The Avanos MICROCUFF* Pediatric Endotracheal Tube, Oral/Nasal Magill uses an advanced microthin polyurethane cuff membrane to seal the airway at ultra-low pressure. The instrument is intended for pediatric use. The Avanos MICROCUFF* Pediatric Endotracheal Tube, Oral/Nasal Magill uses an advanced microthin polyurethane cuff membrane to seal the airway at ultra-low pressure. The microthin material (10 microns) permits a true high volume, low pressure (HVLP) cuff to reduce cuff pressure. 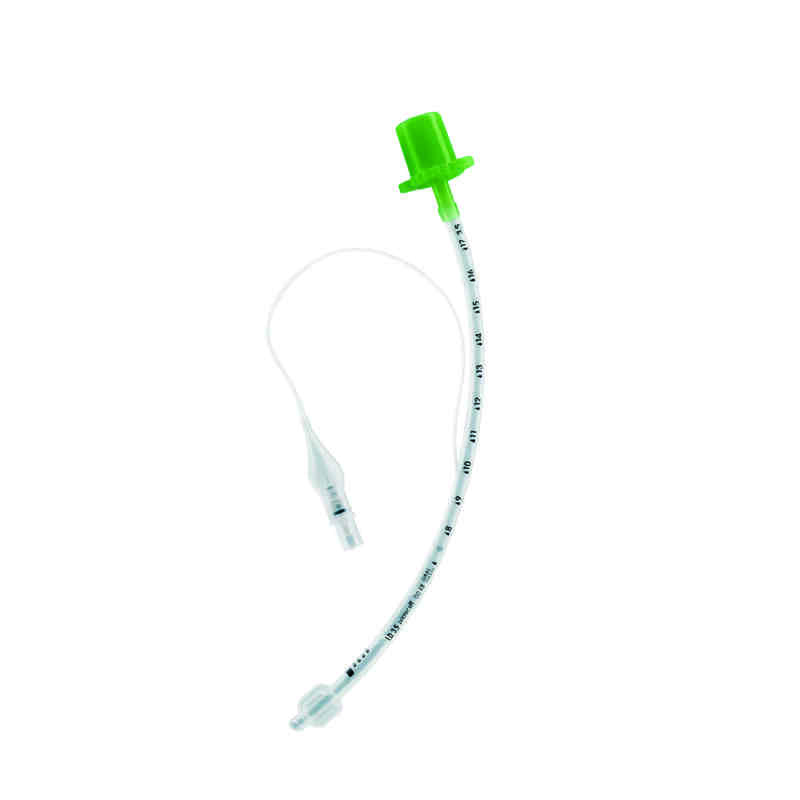 Strategic Seal Design for Optimal BenefitsThe MICROCUFF* pediatric tubes effectively seal at an average cuff pressure of 11 cm H201, about half the pressure of conventional tubes. The tubes seal below the commonly presumed capillary perfusion pressure of the pediatric population, diminishing the risk to mucosal tissue. The ultra-low cuff pressure can reduce the risk of airway trauma and the Microthin polyurethane cuff membrane can withstand burst pressures over 800 cm H203 and has a puncture strength almost double compared to conventional cuffs.Dullenkopf A, Gerber AC, Weiss M. Fit and seal characteristics of a new pediatric tracheal tube with a high volume-low pressure polyurethane cuff. Acta Anaesthesiol Scand. 2005;49:232-237.Seegobin RD, van Hasselt GL. Endotracheal cuff pressure and tracheal mucosal blood flow: endoscopic study of effects of four large volume cuffs. British Medical Journal. 1984 March;228:965-968.Data on file with Avanos.